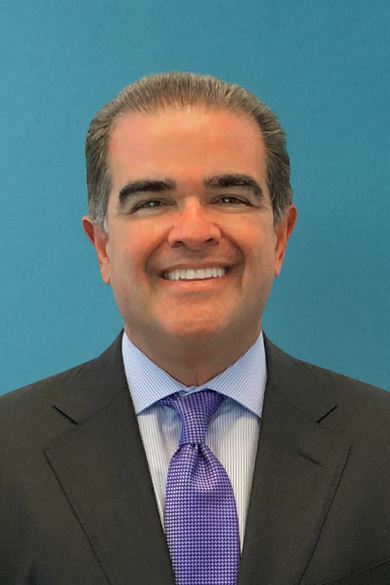 Sergio Mendez was admitted to the Florida Bar in 1985 and has more than 30 years of experience. He practiced with his late father for 15 years. Though his practice is limited to Guardianship, Probate and Real Property Law, has handled hundreds of cases across the spectrum of civil litigation. He is AV rated by Martindale-Hubbell and is President at the Law Offices Mendez & Mendez. Sergio graduated from Suffolk University Law School in Boston, Massachusetts. He served as President of the Cuban American Bar Association in 1999 and on its Board of Directors for fifteen years. He has been licensed for over ten years by the U.S. Department of Treasury – Office of Foreign Assets Control, as one of eight attorneys licensed to handle cuban asset control regulations. He travels frequently to Cuba to represent Cuban heirs in U.S. Probate proceedings. He has also served as a professor at Florida International University teaching Wills, Trusts and Estates.